Here in North West Cumbria you’d be forgiven for thinking that autumn has already arrived. With rain battering the windows and temperatures in the low teens, my decision to leave the office job and help out on a farm is starting to seem a little misguided. Even more disconcertingly, the farmer is already planning the winter crops! But he has a good reason. When I moved up here in March the polytunnel was full of the most delicious salad leaves. They had been sown the previous September and gradually harvested throughout the cold winter months, lasting well into spring. Equally a Solardome® greenhouse, with its optimum light levels, would be perfect for nurturing and extending the growing season with these hardy plants. 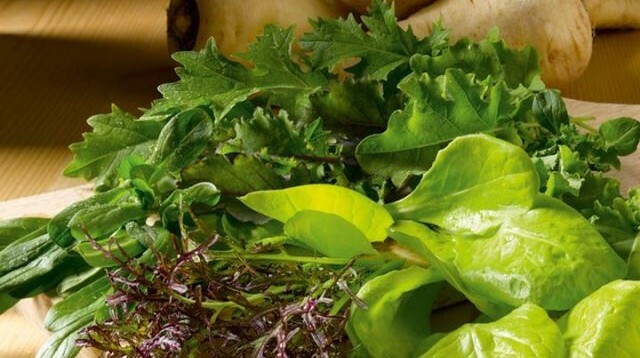 There are a number of winter salad leaves to choose from; hardy lettuce varieties, many types of mustard and oriental leaves, salad rocket and spinach to name just a few. 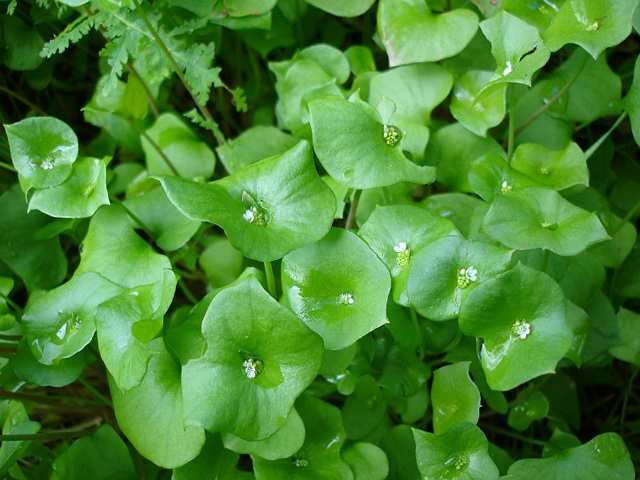 My favourite is the little-known Winter Purslane. Its mild, creamy flavour and smooth texture make a nice contrast to the spicy brassicas. You could also try overwintering some root veg for an early crop of carrots, beetroot or radish. We’re ordering our organic seed now so it’ll be ready to sow in module trays in early September. Keep the compost moist but not wet, with the trays protected on a windowsill or in your greenhouse. In October we will pull out the tomato plants and replace them with our salad seedlings. They’ll have just enough time to establish good roots before the days get too short. The plants need very little maintenance; no heating, just a little weeding and watering, and regular picking. The trick is to harvest the outer leaves little and often, leaving the inner ones to grow on. This way there is a regular supply of fresh leaves rather than many mature plants ready to harvest at once. 5. Harvest your salad, and enjoy! Start with very light picking in November and December when growth is minimal. Once the days start lengthening you can gradually pick more, tailing off in March and April and removing the plants when they start to flower. The ground is then clear for summer crops to be planted in the late spring. If your greenhouse is a community or educational hub everyone can get involved. Sowing seeds, planting seedlings and harvesting leaves are great group activities, and everyone can enjoy a healthy, homegrown, spicy winter salad! 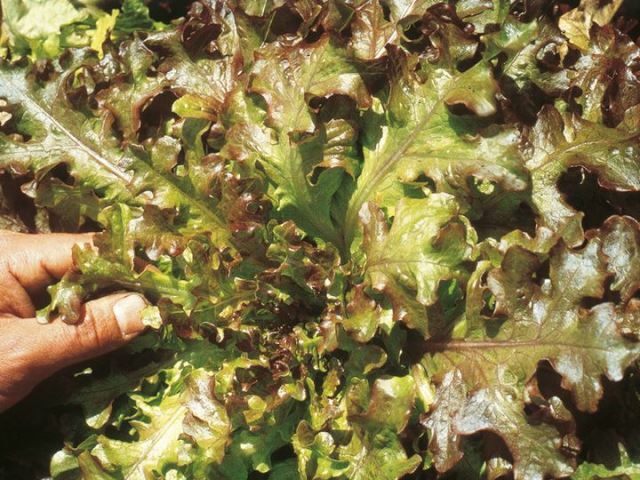 Thanks for all the practical advice about growing winter salad crops …. very inspiring! Missed doing it last year in my new polytunnel as we were away travelling in September/October but all geared up to get going this year …. and can’t wait to be eating salad all through the winter. Thank you so much for all this advice! Being based in Devon, I also love to get out and in touch with nature, and I always like to know where the produce I eat comes from. Organic produce is so important and of such a better quality, so it is fantastic that you are promoting it! Thank you!